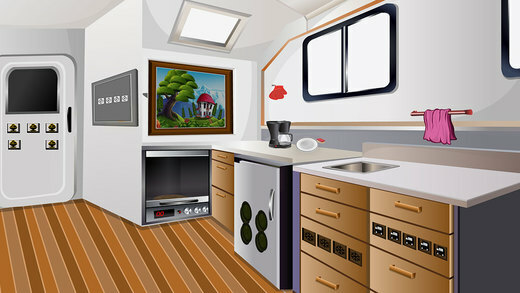 App Description: 317th - Caravan escape is yet another enchanting point and click type new escape game for ios developed by ENA games for free. 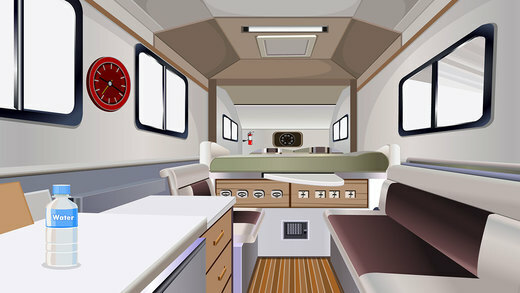 Visualize a situation that you are in a deep sleep and having a dream that you are locked in a caravan lonely. Now its your turn to make out the possibility of escape through fantasy. This could be achievable only if you are interested in escaping that caravan. Play escape games and have fun.